Using the information you provide us to conduct your search, you will receive an email link to all recent sales in your area in the last couple of months for your perusal. 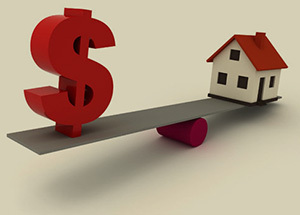 With this current market information, you will be able to determine an estimate of your home worth in today’s market! Note: If you would prefer to meet with one of our real estate sales representatives for a free estimate, we can do that too! Please contact our office directly at 613-742-5057 or by email at info@martels.ca to book an appointment. the purposes of selling or refinancing? will it be within the next 6 months?